1. Who is Killua’s favorite brother? 2. Which among of this is Killua’s favorite food? 4. On which arc Killua was first seen shirtless? 5. 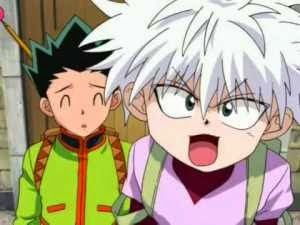 What is Killua’s Nen type? 6. What is the name of Killua’s mother? 7. 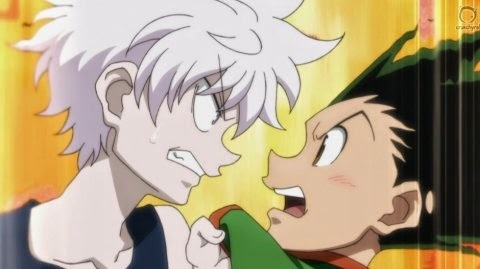 What is the color of Killua’s eyes in 2011 version of Hunter x Hunter? 8. 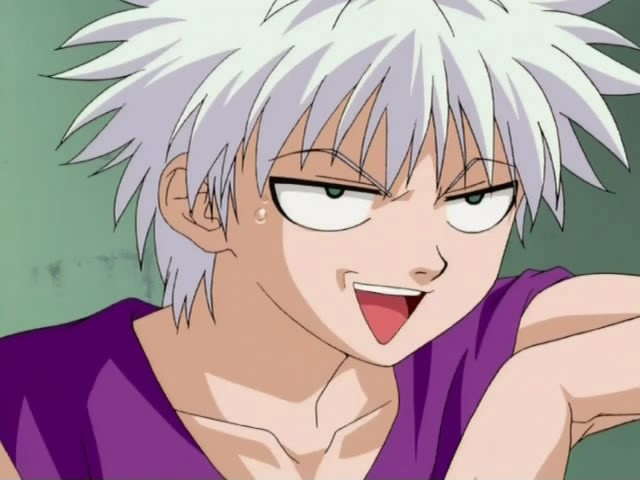 What is Killua’s number in the 287th Hunter Exam? 9. How old is Killua when he first entered Heaven’s Arena? 10. How much did Killua spent on Chocoballs while at Heaven’s Arena (jennies of course)? Give me more hard questions! You may need to go back and re-watch some parts of the series to answer this question. 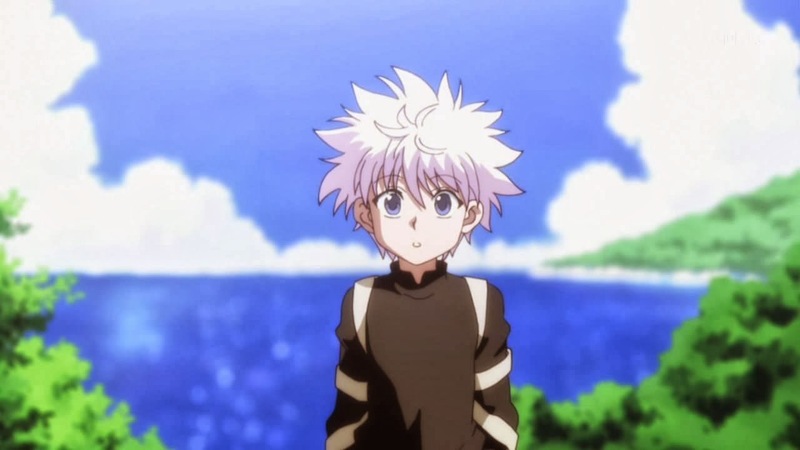 If you believe that you know a lot of things about Killua, go on and answer! Hi Yuko. That's fine. I already recorded your answer and I'll be checking those on Jan 05. Thanks! Osu! Wakarimashita! That would be my last chance!....yeah i hope some of the members will participate too! Thanks Lna... I have recorded your answers.